I was employed to photograph a architectural model made by Pipers Modelmakers. 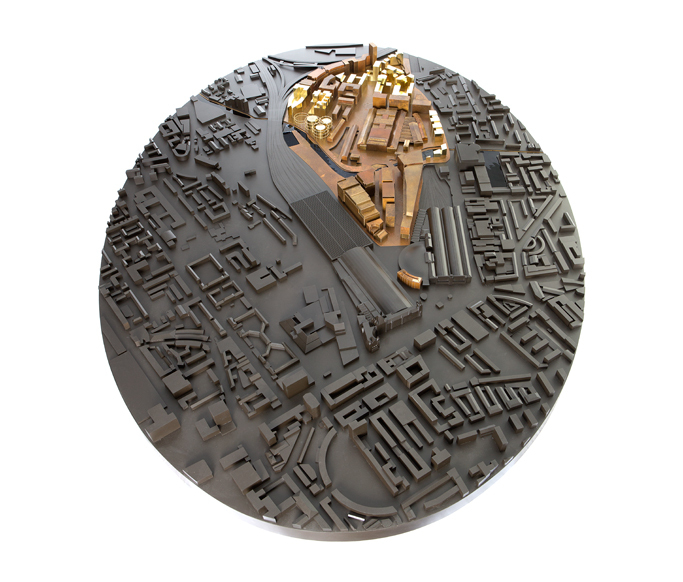 Its testament to the architectural importance of the Kings Cross site that this model seems consistently recommissioned to them in one form or another. Pipers are on new ground here working in a variety of metals. Furthermore the red and the gold are the same metals – the red just being slightly decayed. Its a welcome break from the digital tsumani that engulfs us all. 17th Dec 2013. 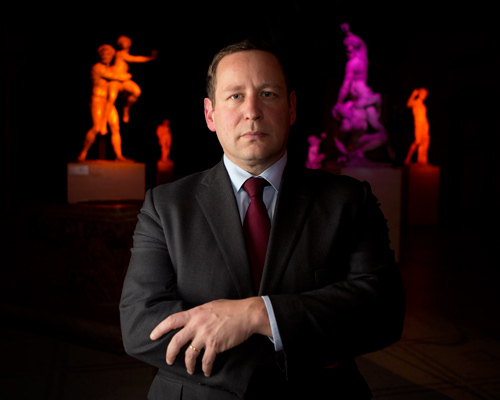 Ed Vaisey portrait taken after his speech at a V & A party to Celebrate Qatar Independence day last week. 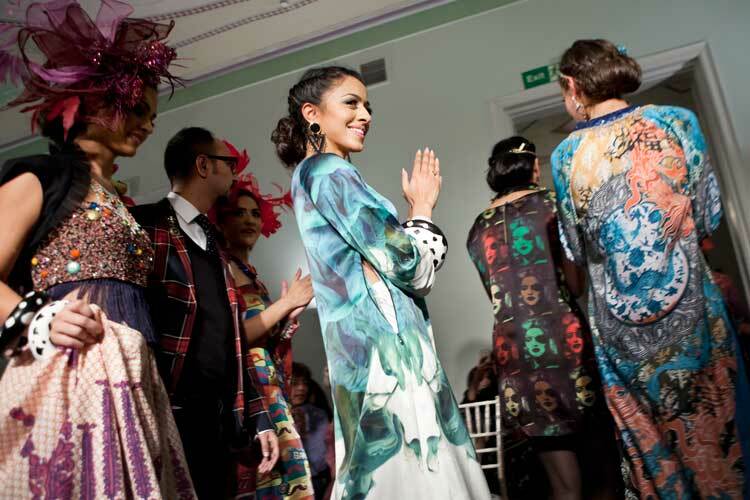 Asia House recently hosted a two day Fashion Parade at their grandiose HQ on New Cavendish Street. Despite being a media heavy event already, I was commissioned by the hosts to document the whole event allowing me unique backstage access as the in-house photographer – it’s always a good feeling to be the only AAA in the (media) sea. 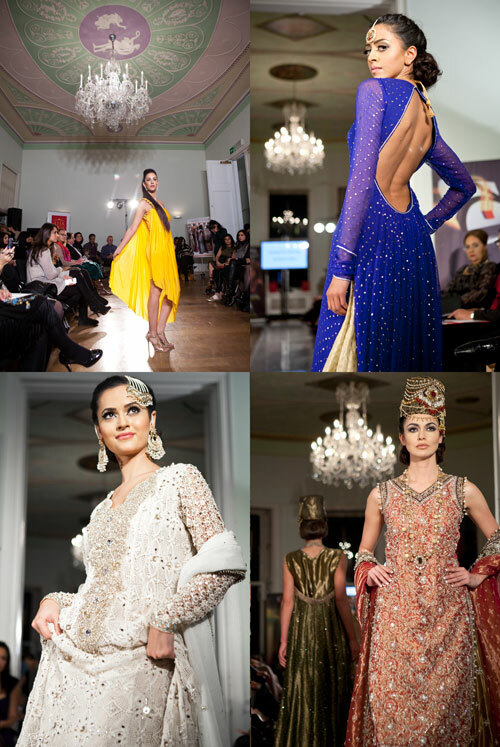 The two days celebrated designers from India and Pakistan and the impact of South Asian fashion on the West. 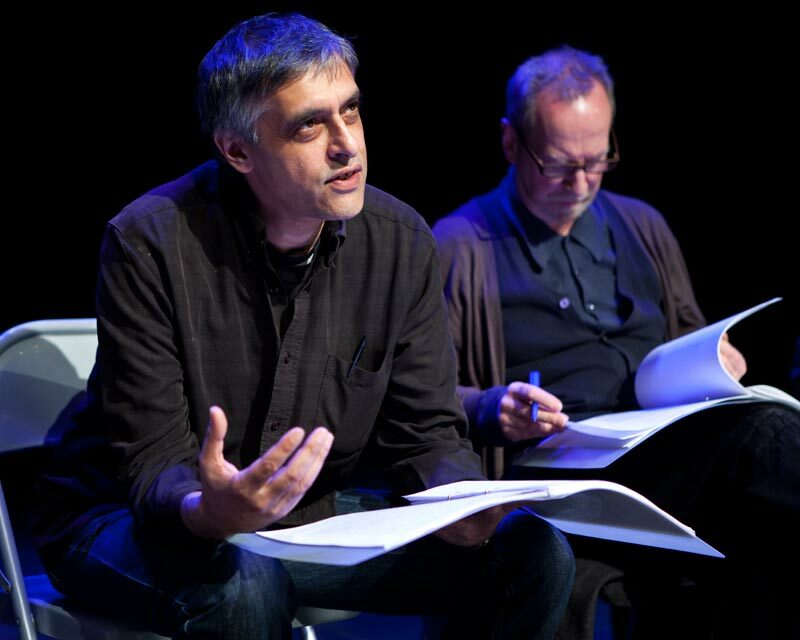 I’ve just come home from Paul Bhattacharjee’s memorial service which was held for a packed out house at TARA Arts this afternoon. Paul was not only a fantastic actor but a political activist and a warm hearted friend. Over the course of the afternoon memories were shared, often hilarious, often very sad. I’ve taken several photographs of Paul in the past but this is one of my favourites of him. He’s in action rehearsing a one-off piece to mark the handover of the English PEN Presidency from Lisa Appignanesi to Gillian Slovo in 2011. 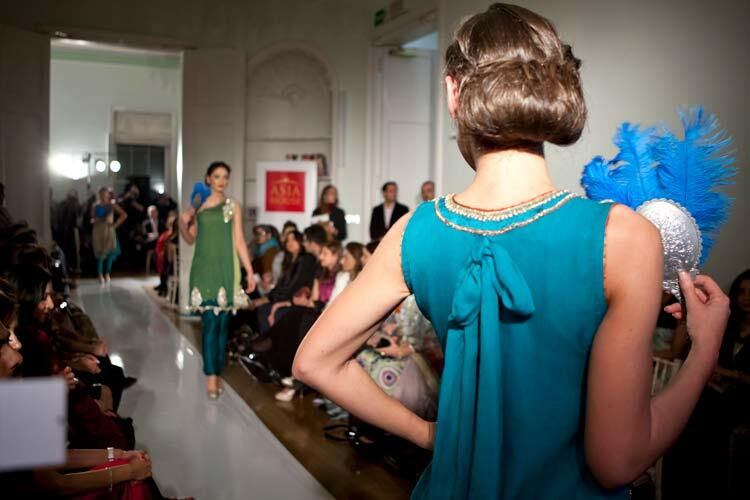 It was a fundraising event for English PEN also featuring actors Ben Kingsley, Matthew Macfadyen, Bill Paterson and Harriet Walter. 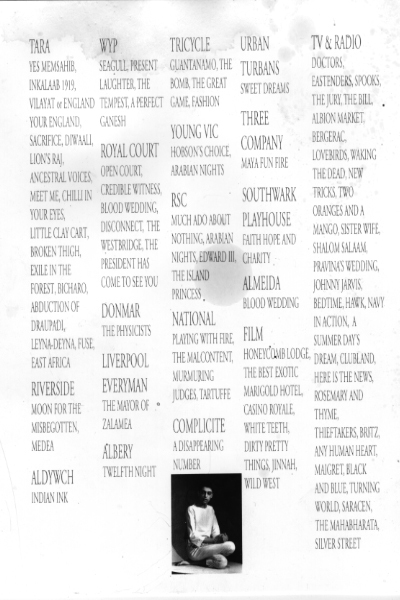 I remember being somewhat intimidated by this formidable line-up as I entered the Tricycle Theatre to document it. However, Paul jumped up to greet me and with this trademark glint in his eye and hand on my back introduced me to the cast as his friend. This ice breaker made my job infinitely easier and sums up Paul’s generous and egalitarian nature. I’ve included a link to his obituary in his beloved Guardian HERE. What the piece fails to portray was his culinary prowess; his theatrical nickname of “Battery Charger” (like Bhattacharjee but different) and his unflinching devotion and continuing work with anti-fascist pressure groups. So long comrade – your work will live on.